Coming up with a good thesis proposal is one of the most challenging tasks that you will encounter as a student. All the sleepless nights you have encountered, all of the corrections your teacher has made, and statistical computations you have made will all be worth it once you are finished with your research. 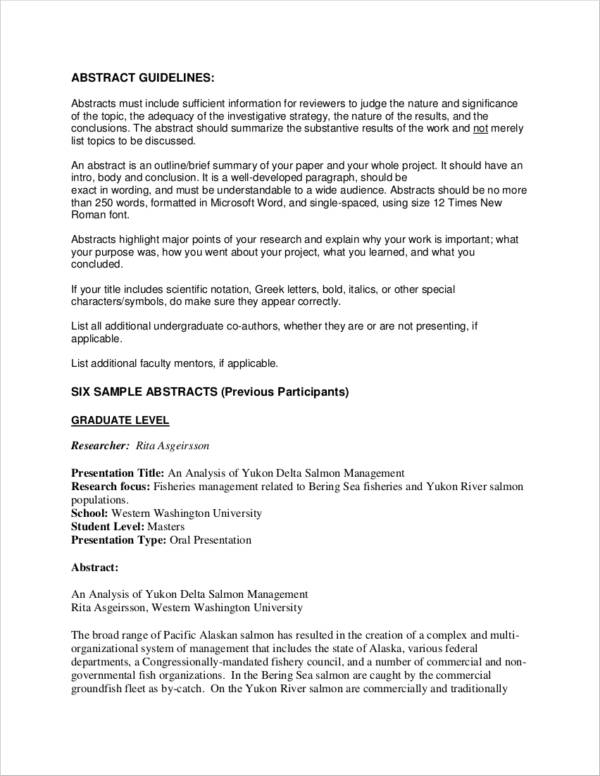 It is now time for you to finalize everything and make all of the necessary edits to ensure that your research paper ends up being polished and ready for publishing. 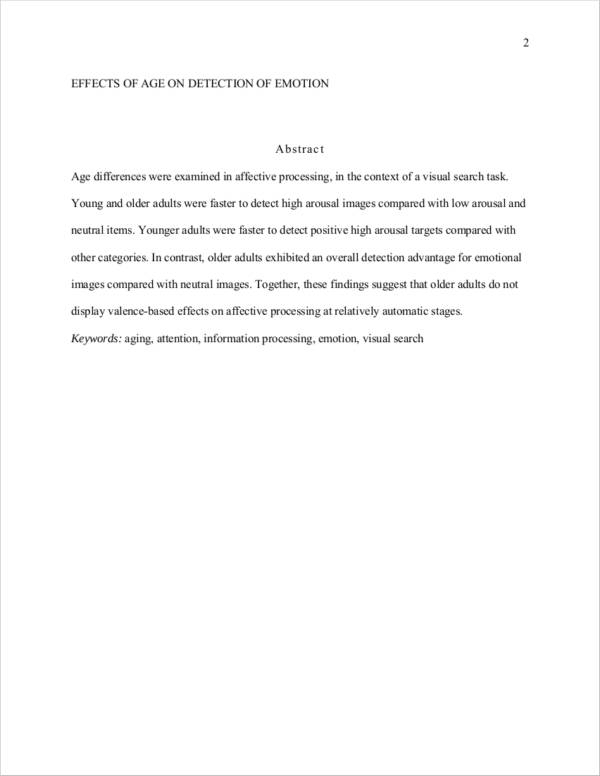 One of the last sections that you would write for your research paper or academic essay is an abstract. 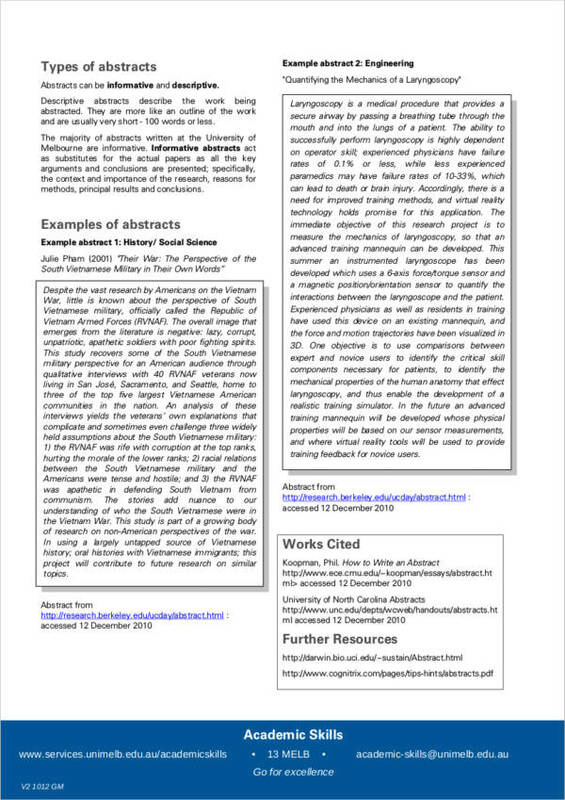 An abstract is a good summary of what your paper or study is all about. 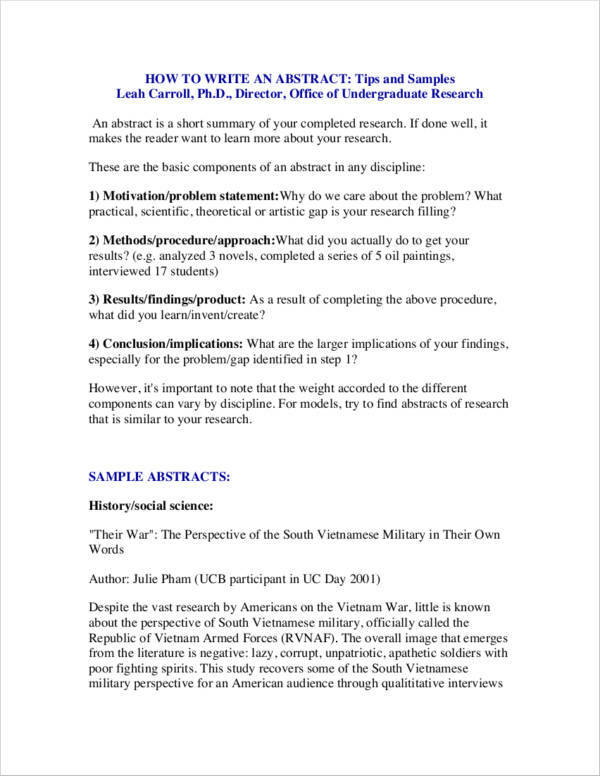 If you are new to writing research papers and abstracts, we would like to offer some help. 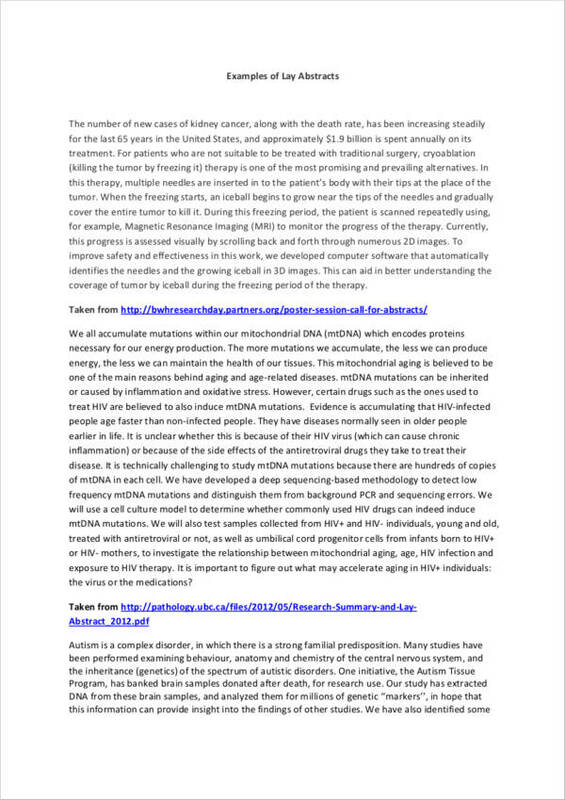 Plus, we also have a few sample abstracts that would give you a good idea of how abstracts look like. Without further ado, let us dig deeper to how you can come up with an effective and well-written abstract. 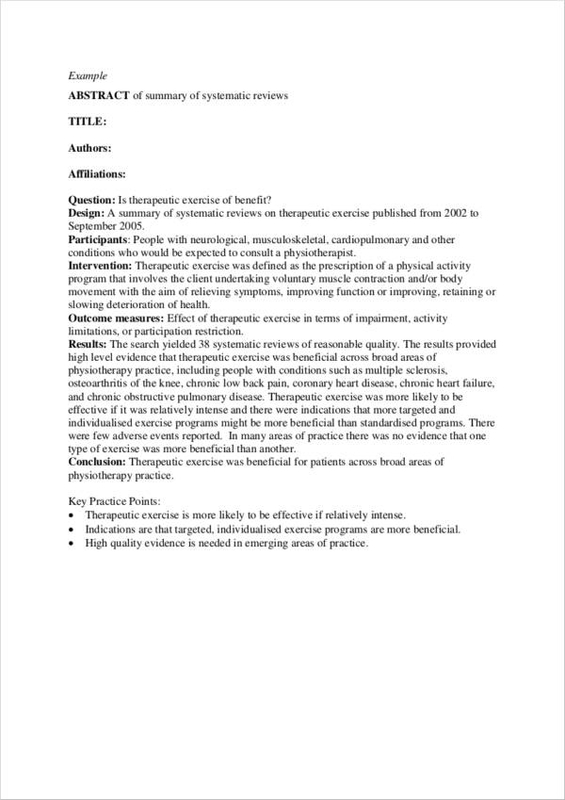 An abstract is usually used when you are writing academic essays or papers such as a research paper. It is usually just a short write-up that gives a summary of what your scientific paper is all about. It aims to give the reader a good idea of what the paper is all about. It will also help the reader know whether the paper you have written is in line with their interest or otherwise. 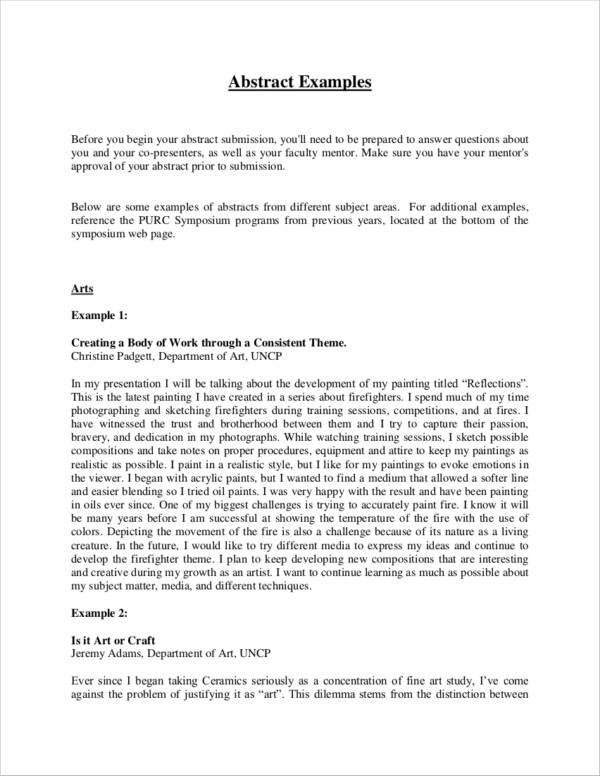 Abstracts are usually written last as you would need to finish your paper first in order to write a summary of it. 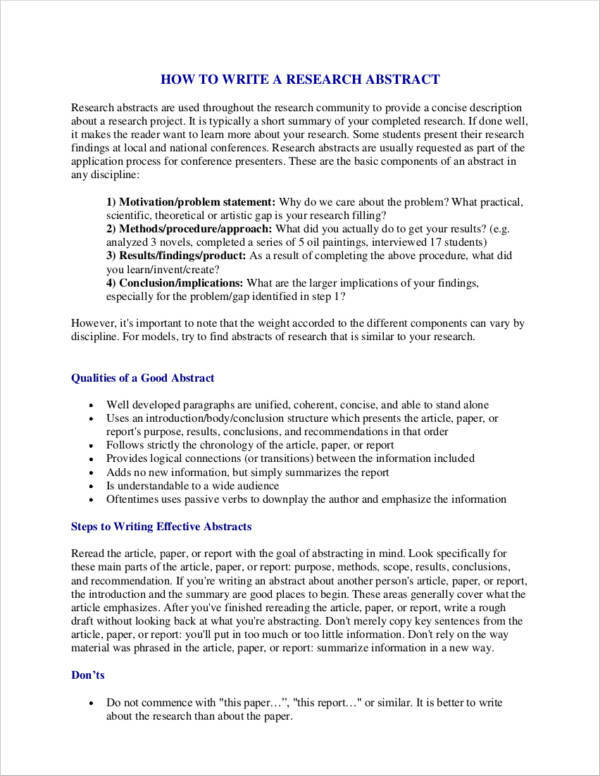 So how to write an abstract for a research paper? Keep reading as we would be giving you a quick and easy guide to how you can do so. Review guidelines. Typically, you will be given a set of guidelines to follow when it comes to thesis writing. 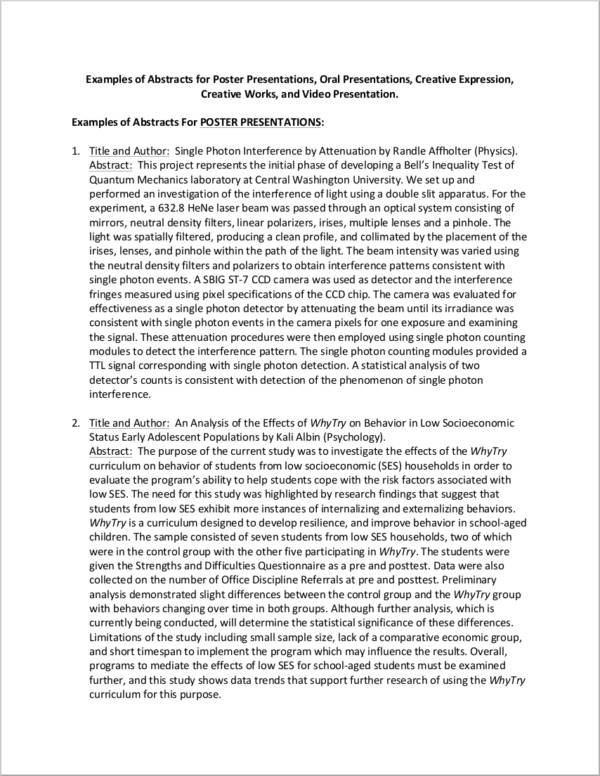 Included with these guidelines would be a guideline on how you should make your abstract look like. Remember to take a peek at these guidelines to ensure that you are formatting your abstract appropriately. Descriptive abstracts would typically be around 100−200 words in length. They would typically be used if your paper is relatively short. 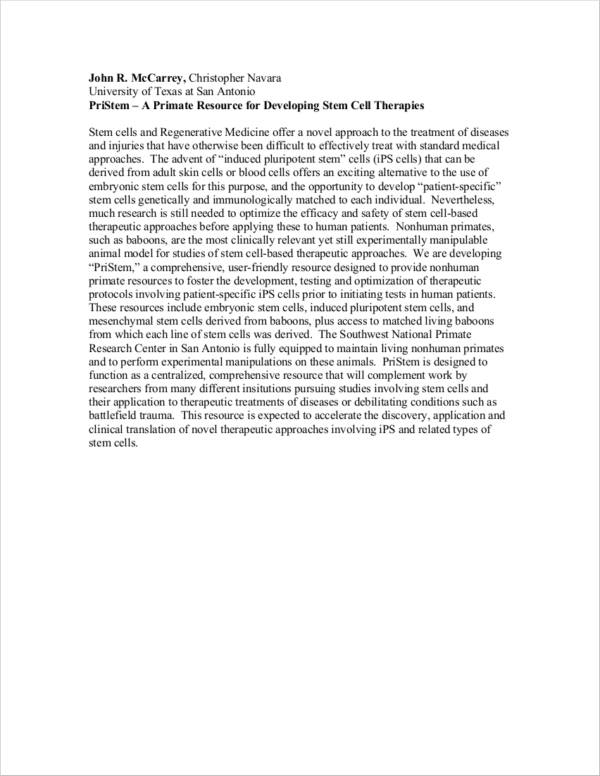 This type of abstract will define the purpose, goal, and methods you have used for your research. 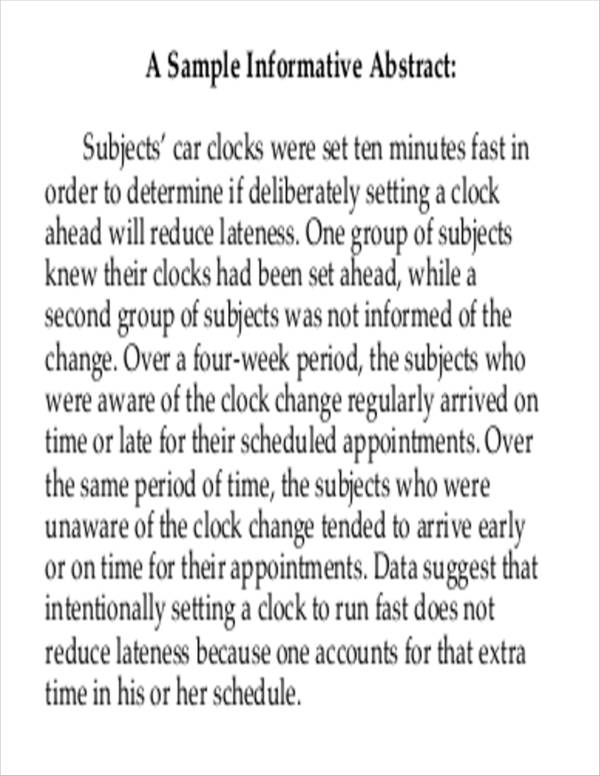 Informative abstracts are longer than descriptive ones. They are usually one page long and would give a better overview of your paper. Why did you choose the topic? What are the methods you used? Why are the findings deemed important? Why should the reader go through the rest of your paper? The methods. Briefly discuss how you approached the problem and what are the variables that you have used. Give the reader a good overview of the sources that you have used for your paper. Briefly discuss your conclusion. This would be the ending of your abstract. This is where you will talk about the implications of your study, as well as the implications of your results. We would like to help you make your abstracts look polished and professional. So how should an abstract be formatted? Here’s how you do it. Make use of keywords. By using keywords, you will be able to make your study be easier to find for future use by other researchers. Leave out specifics. Your abstract is a summary and is not meant to talk about specific details. Briefly explain your study. An in-depth explanation should be found in the body of your research paper. However, you should still avoid making use of jargon or terms, which are considered to be too technical. 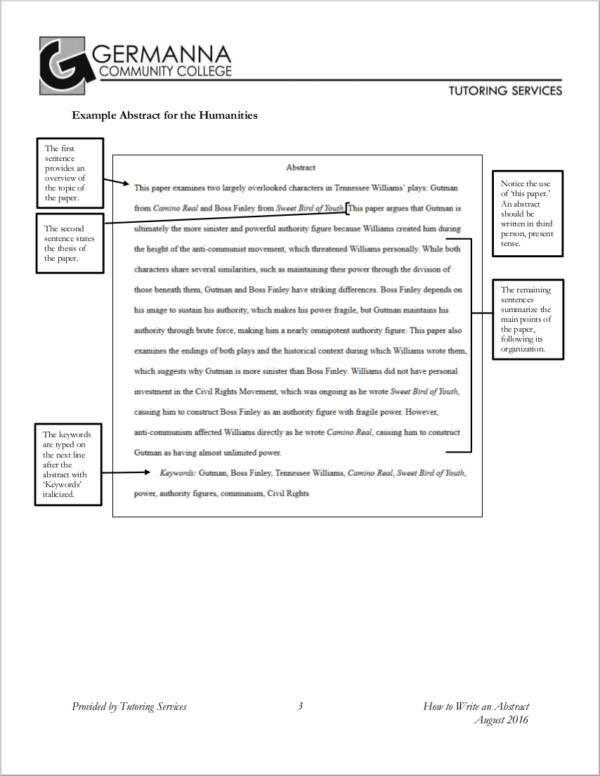 Our paper formatting guidelines can help you come up with a good way of formatting your abstract. 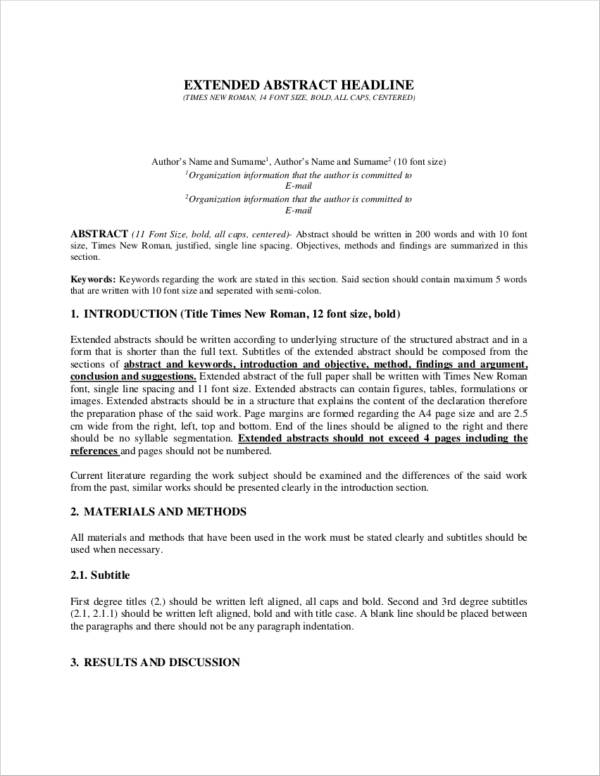 A more specific means of formatting your abstract can also be found at How to Format Your Research Paper. 2. 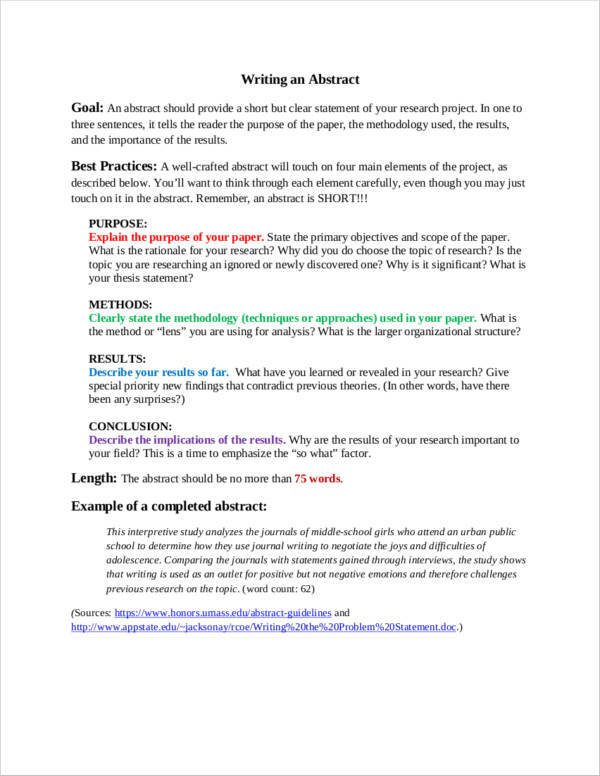 Finish your paper first before deciding to write your abstract. You will be able to write your abstract better that way. We hope we have accomplished our mission of helping you out with your abstract. The best of luck on your finished paper! Need guidelines for writing other academic papers? Check out How to Write in an Academic Style.